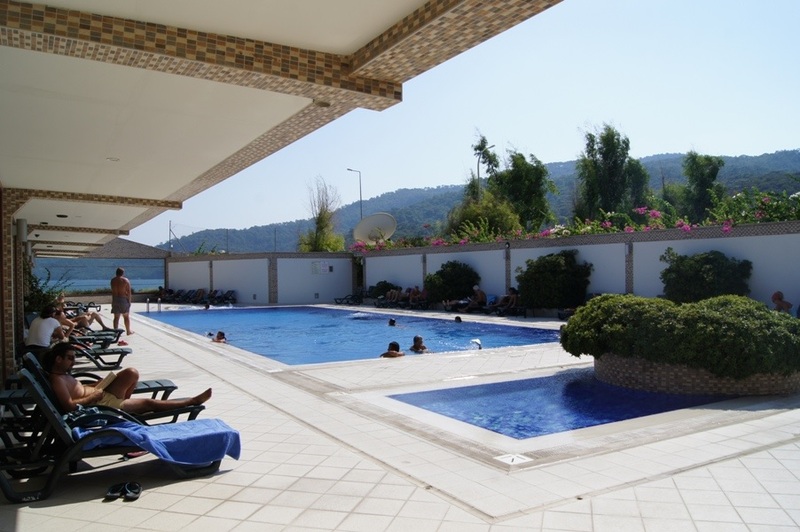 Marmaris Yacht Marina is located at one of the most attractive maritime parklands in Turkey. Ideal for sailing & water sports. 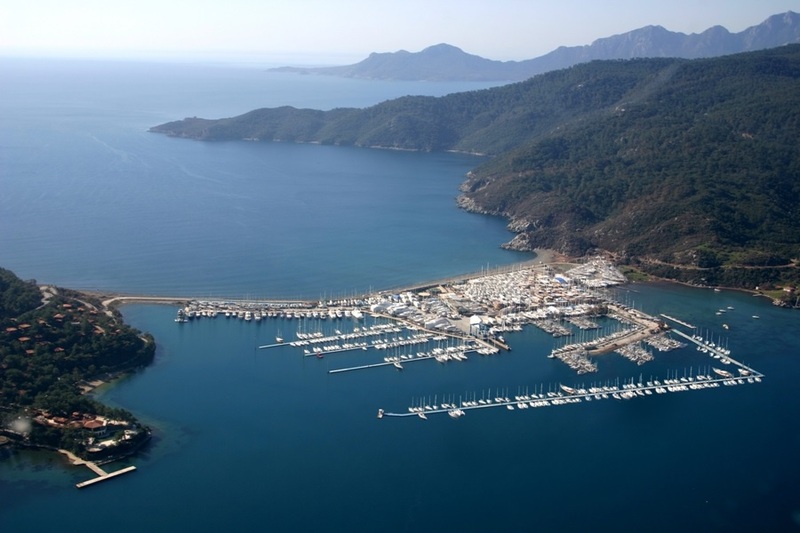 Marmaris Yacht Marina is 2 miles by boat & 8 kms by car far from center of Marmaris (in Mugla Province). In Addition to it's impressive boat handling facilities the Marina provides 24 hours security. 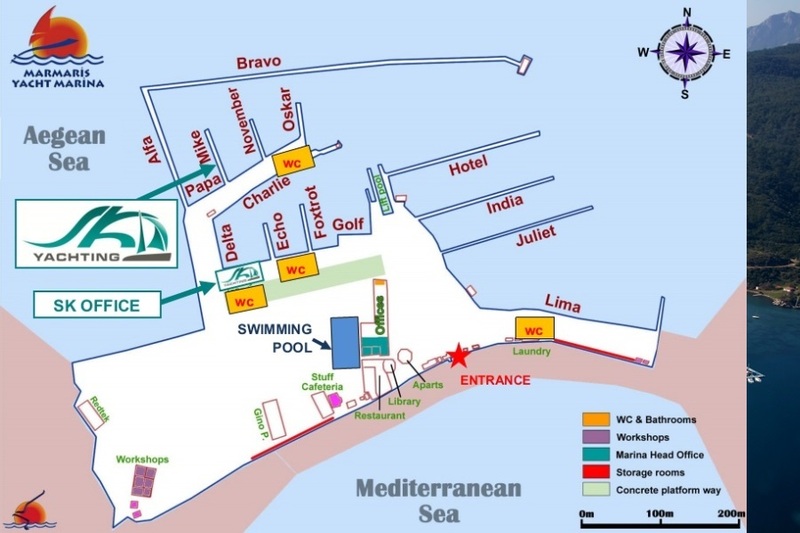 An outdoor swimming pool, cafe & bar, restaurant serving both International and Turkish Cuisine. Also library & laundry services included. Available luxe aparts to rent. Free transportation by ferry service between Marmaris & Yacht Marina. Fitness center is open anytime of day.